It is with very heavy hearts that the Miley Family and all at Miley Motor Sports mourn the loss of our partner, family member, and most of all a strong independent woman who put family first. 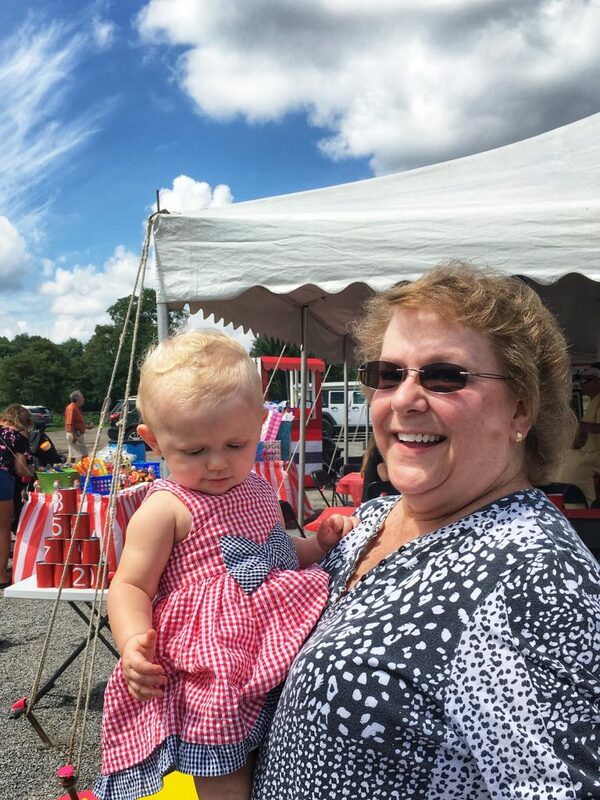 Debbie dedicated her life to supporting her husband, children and their significant others, family, extended family, and most recently her granddaughter. Words cannot express how much we will miss her.